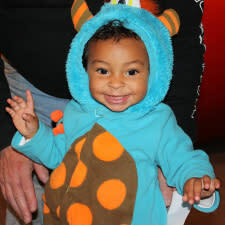 For a truly safe and weatherproof night of trick-or-treating, head to the Seattle Childrenâ€™s Museum where little punkins (10 and under) can wander the halls looking for treats. While youâ€™re there, visit the not-so-scary haunted mountain and the mad scientist lab and be sure to go on a spooktacular scavenger hunt. The best part? Itâ€™s free to enter the Museum! During this special event, the Museumâ€™s staff will transform the exhibits into a Halloween themed version, with additional activities and programs. Explore it all and make your way to several vendor booths for games, crafts and tricks and treats.